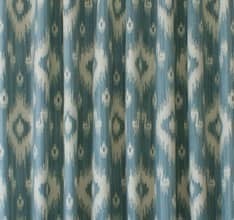 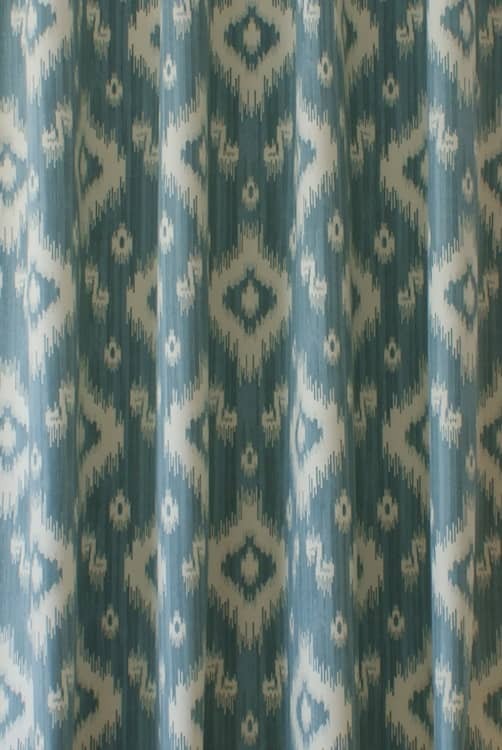 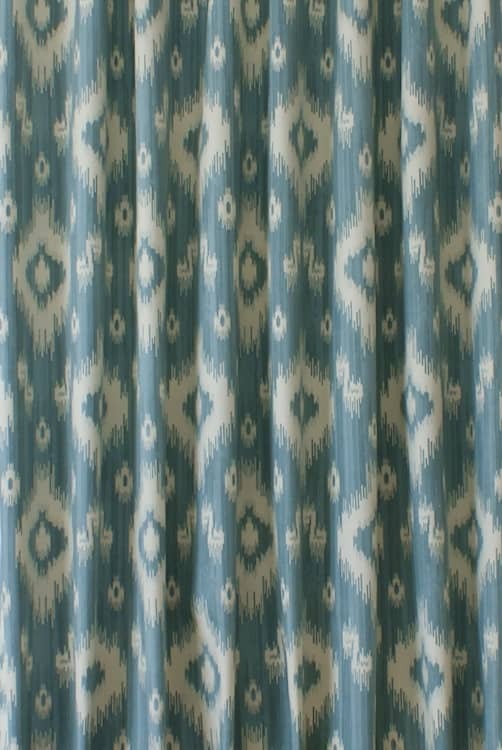 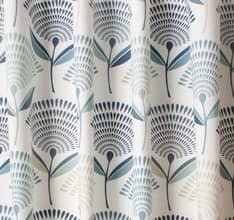 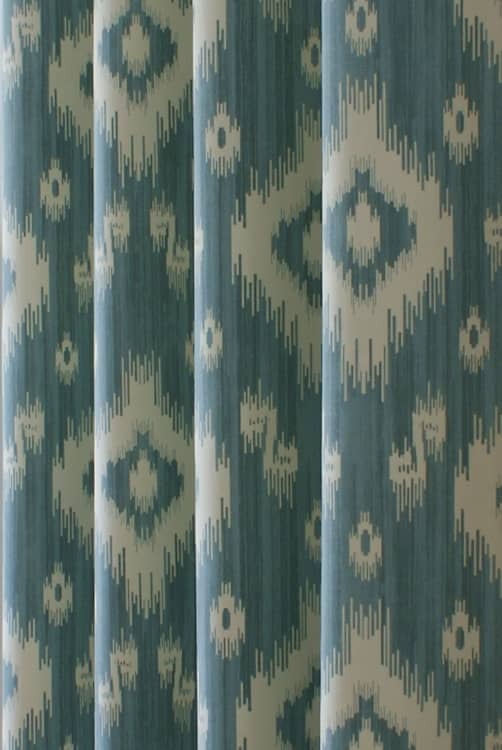 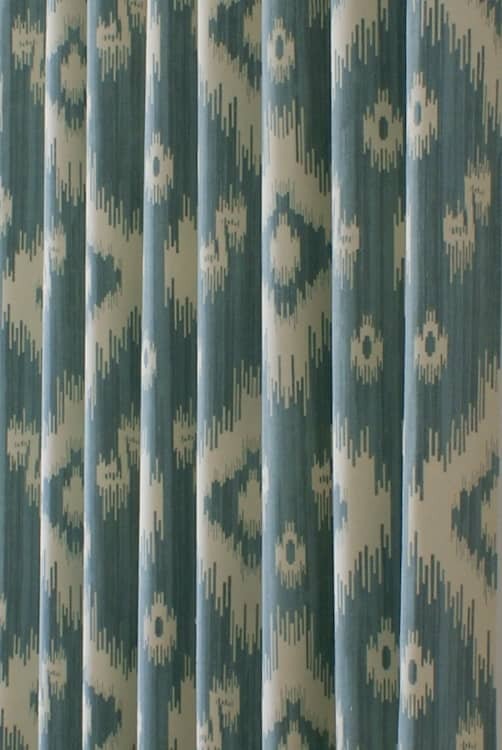 Ikat is a contemporary design drawing on the latest Bohemian trend in interior design. 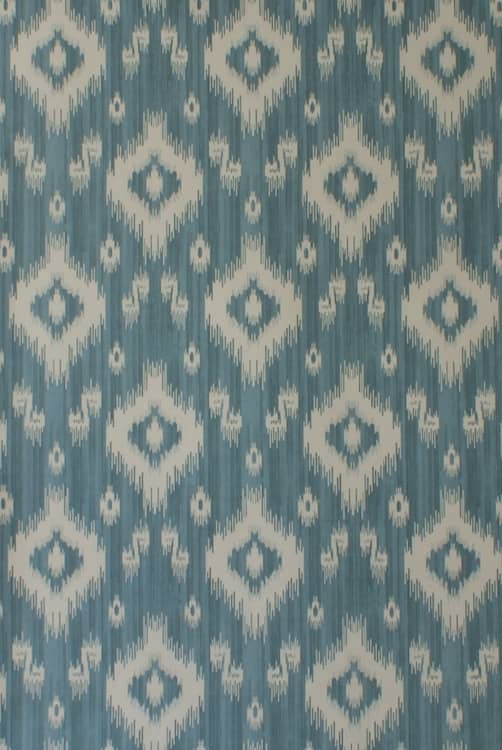 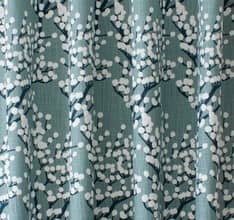 Breaking up the edge of this geometric print creates a softened, blurred appearance. 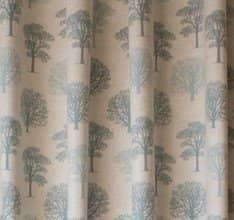 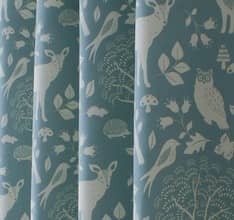 Add a touch of style to your interior with this Eastern inspired print.